Happy Halloween from all of us here at AlphaCard! 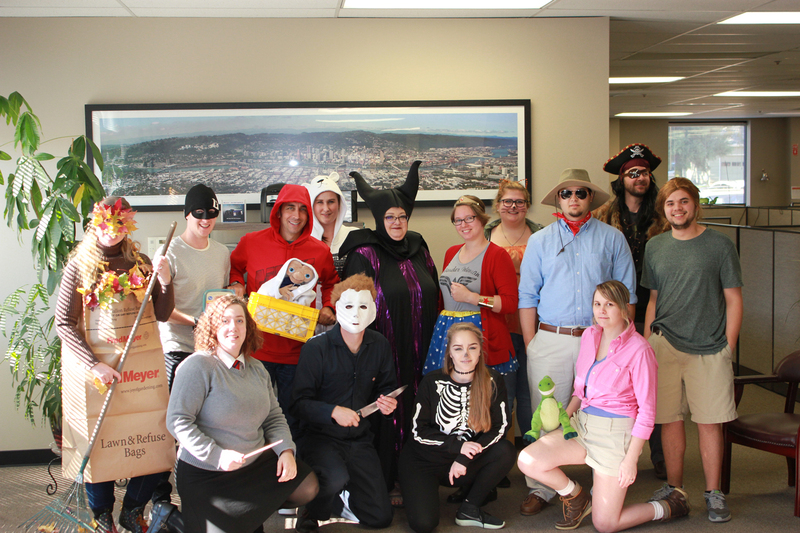 We hope your day is filled with sweet treats, pumpkins, and great costumes. 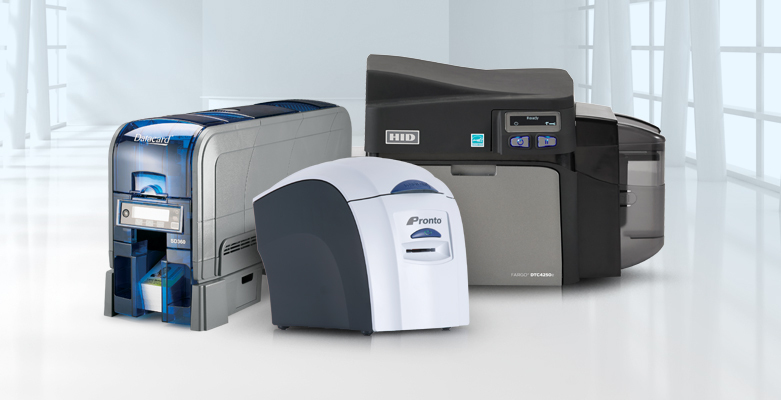 Introducing new AlphaCard PRO printers! Comments Off on Introducing new AlphaCard PRO printers! 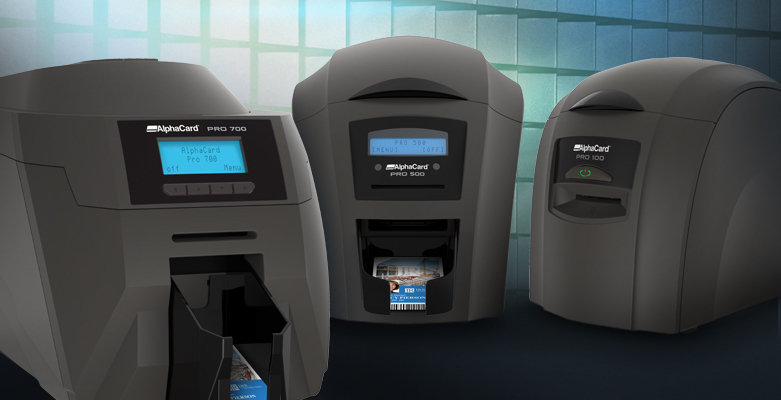 Try the AlphaCard Printer Comparison Tool today! 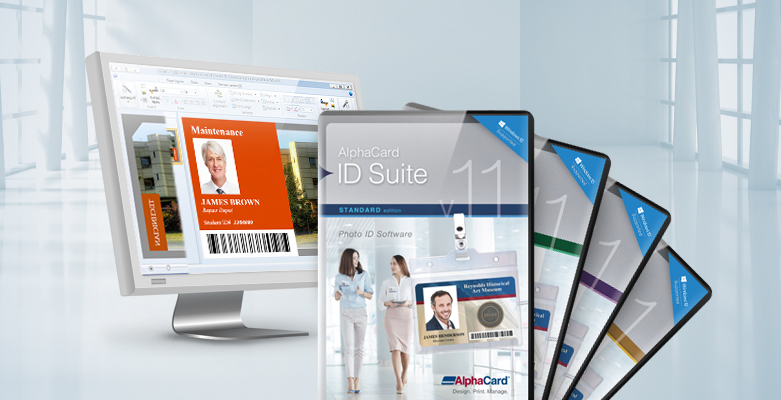 There’s a lot of information to gather when you are looking for a new ID card printer – to make the process easier, try the AlphaCard Printer Comparison Tool to see all the data side-by-side. Comments Off on Try the AlphaCard Printer Comparison Tool today! 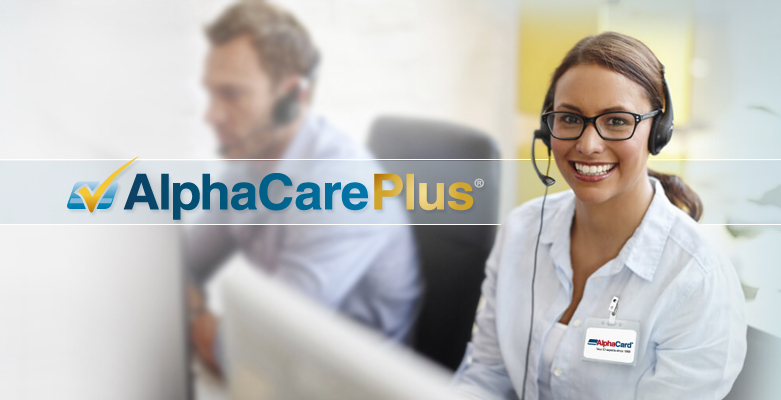 AlphaCard is proud to offer our customers the industry’s best service and support plan through our AlphaCare® program. 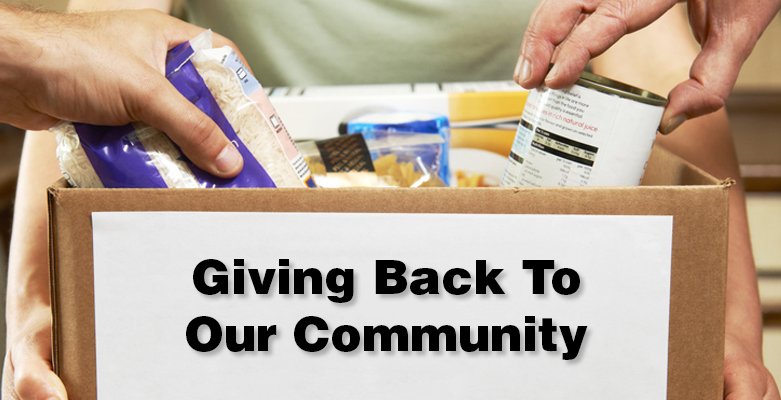 And now, we’re excited to offer the best VIP service program – AlphaCarePlus®. 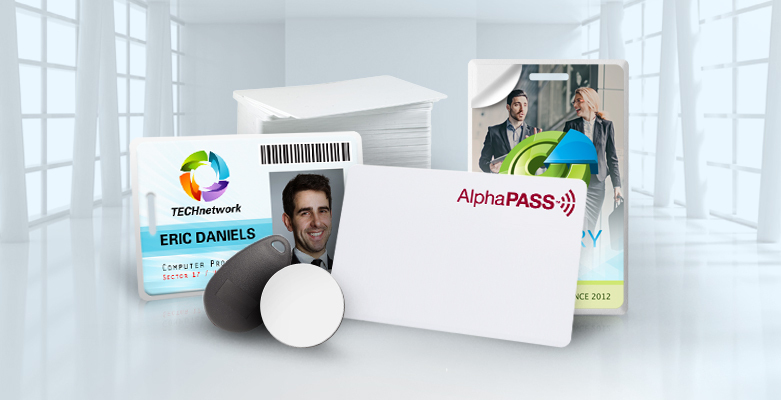 Introducing new AlphaPass prox cards! Comments Off on Introducing new AlphaPass prox cards!